Our client is a global retail company with strong business in Europe. They are looking for high calibre candidate to join their international buying office in Hong Kong. For interested parties, please apply now with your detailed resume. Shortlisted candidates would be called to discuss further. 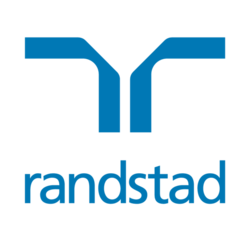 You may also contact Sam Yeung at 2232 3401 or sam.yeung@randstad.com.hk for any other opportunities within supply chain area. All personal data collected will be kept under strictly confidential and will be only used for recruitment purpose.